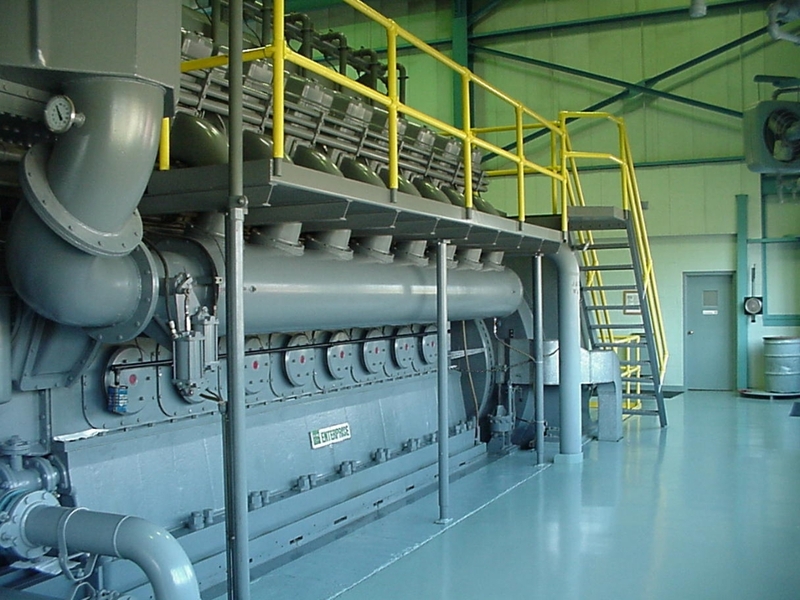 Design of 6 MW reciprocating cogeneration facility utilizing Jenbacher 320 × 6 machines. high temperature water system feeding 630 RT of absorption chilling cascading to plate and frame hot water recovers exchangers, SCR NOx reduction system, auxiliary boilers, black start generators and balance of plant Programmable Logic Controller (PLC) system were included in the design. Design and interface for a 36MVA energy storage system, with 24MWh (expandable to 48MWh) of storage. This is tied at 34.5kV to a 140MW wind farm. The electrical interface utilized twelve (12) 2,500 KVA transformers, two (2) Medium Voltage Switchgear, twenty-four (24) Power Inverters coupled to batteries using encapsulated DC bus duct. The project also included heat removal using a propylene/glycol mixture to dedicated air coolers for each 1.5 KVA power unit. Design of 5.6 MW gas turbine cogeneration facility. Equipment included Solar Turbines Taurus 60S Gas Turbine-Driven Generator, Rentech Waste Heat Recovery Unit, and John Zink / Coen Duct Burner. 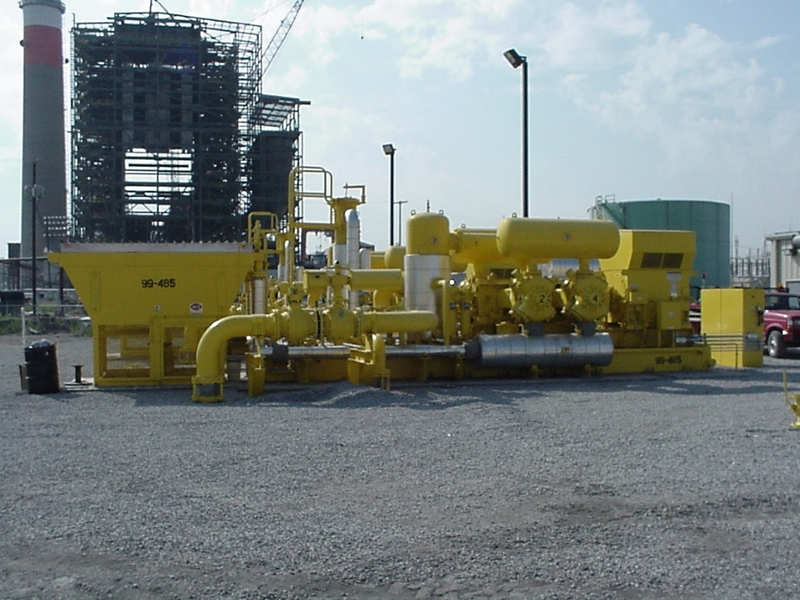 Waste heat was captured by heating medium fluid used throughout the plant for natural gas processing. An ammonia injection grid was used to control NOx emissions. Design and interface for a 10MVA energy storage system, with 10MWh (expandable to 20MWh) of storage. This facility connection is at a 34.5kV substation tied to a wind farm for stabilizing the grid. It is designed to limit the maximum ramp up and down rate to 1MW per minute. 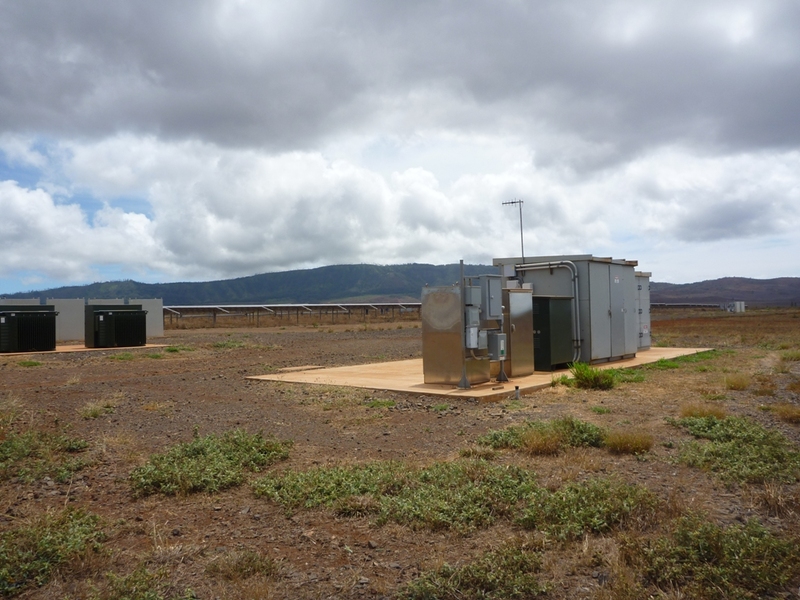 Design of the 9,500 SF Battery Storage Building and all interface power for a 15 MVA (expandable to 18 MVA) energy storage system with 10 MWh (expandable to 24 MWh) storage with a 23 KV interface to the new wind farm intertie substation to the utility. 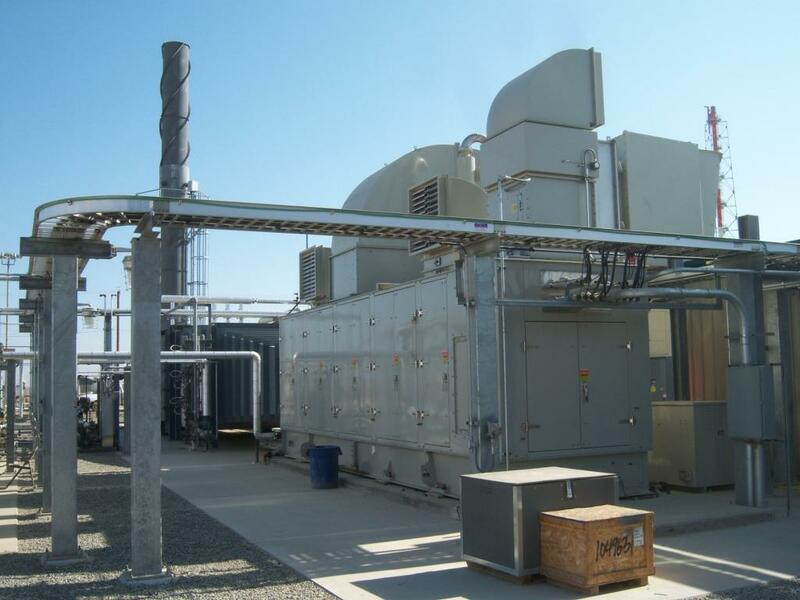 The electrical interface utilized six (6) 3,750 KVA transformers with 5000 A non-segregated busway. The project also included heat removal using a propylene/glycol mixture to dedicated air coolers for each 1.5 KVA power unit. The air supply for the air coolers was specially filtered building air that removed the large amount to iron oxide present in the atmosphere. 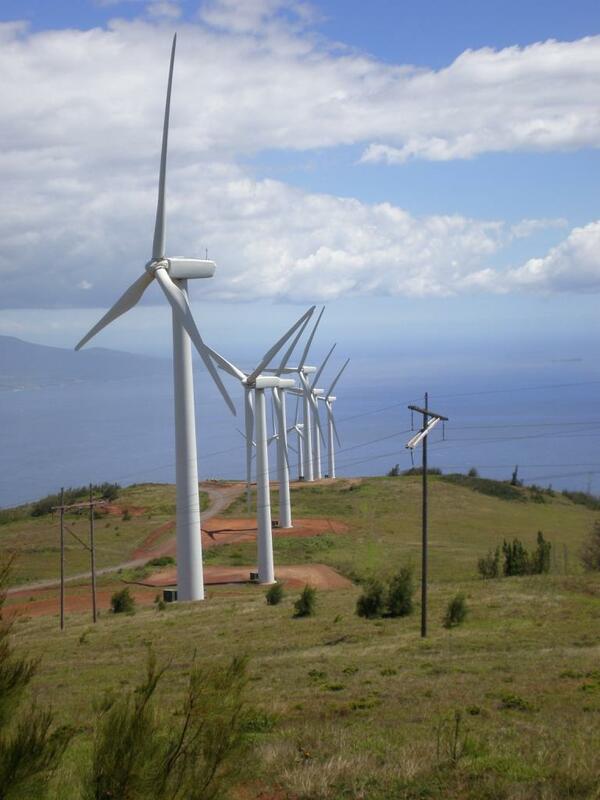 Xtreme Power Solutions is a manufacturer and integrator of large energy storage systems. 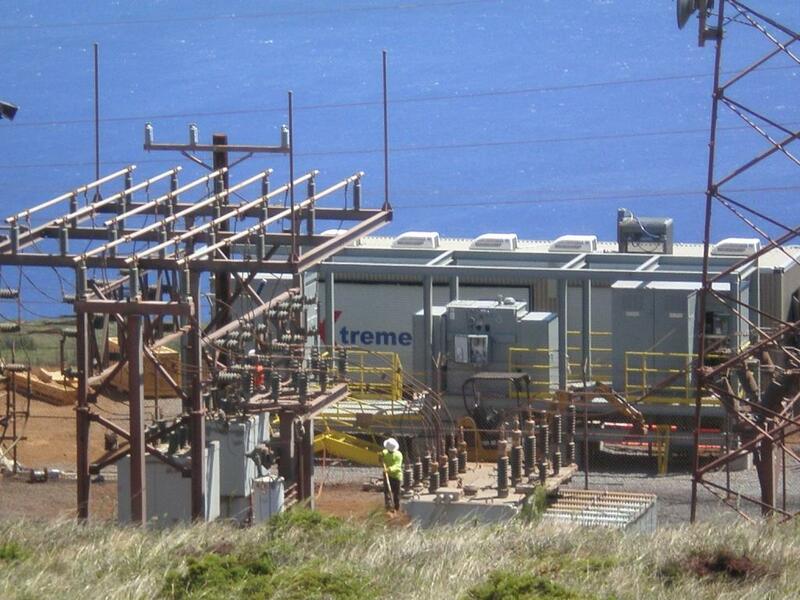 This project was to demonstrate the ability of a 1.5 MVA inverter/charger system with 1.0 MWh storage to stabilize the 34.5 KV wind farm interconnection with the island utility company. 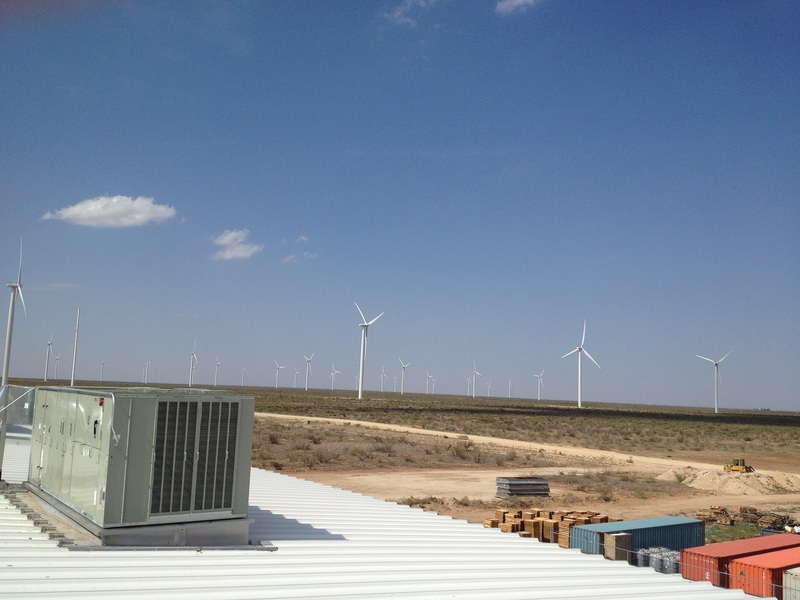 We assisted in the integration of their system to an existing 30 MW wind farm and built a MV Interconnection Skid that provided the conversion from 34.5 KV to the 480 V inverter/charger voltage as well as metering interfaces. 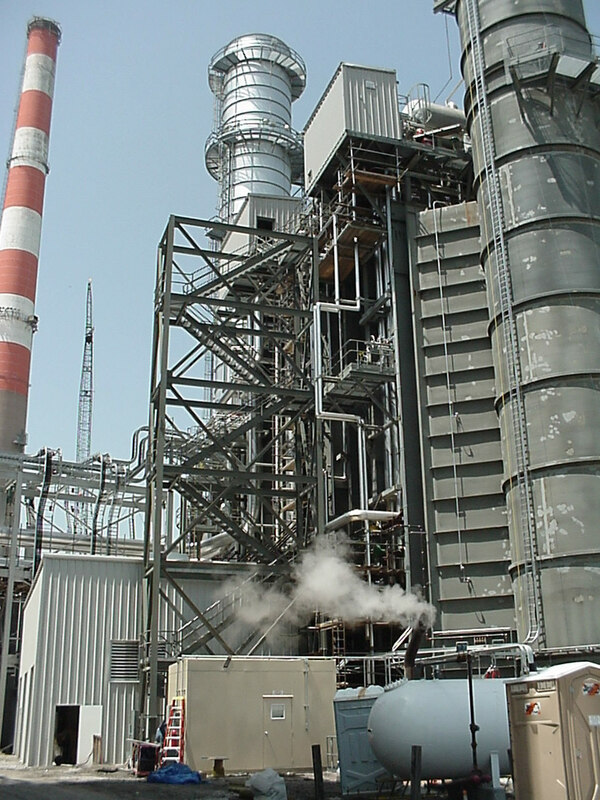 Project was the design of a 7.5 MW gas turbine cogeneration facility. 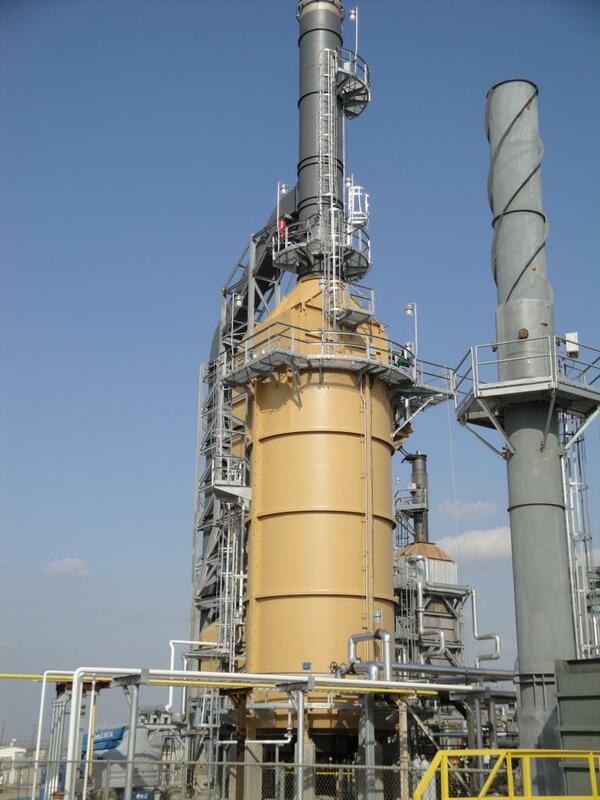 Equipment used included a Solar Turbines Taurus 70 Gas Turbin-Driven Generator, Rentech Waste Heat Recovery Unit, and John Zink / Coen Duct Burner. 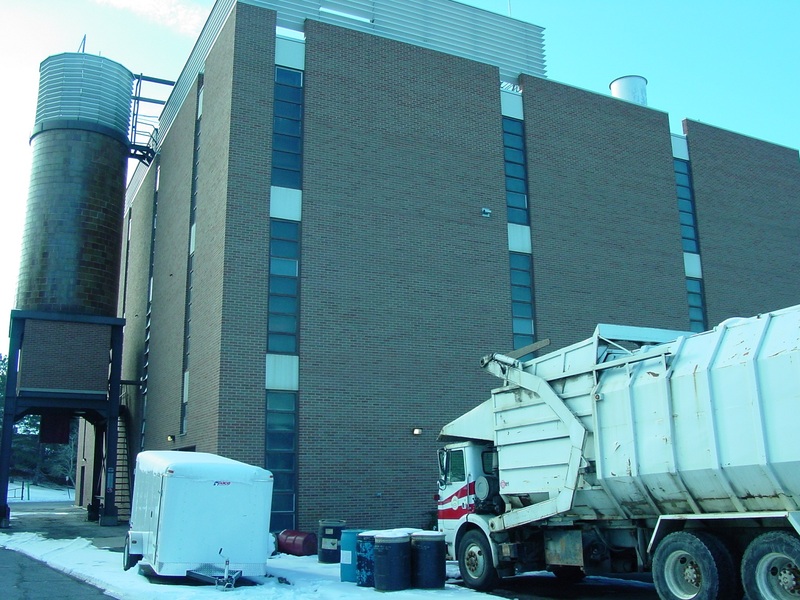 Waste heat was transferred into the University’s Hot Water supply. Existing building and systems had to be modified to accommodate new system. The design and construction of a 1.125 MVA inverter/charger system with 0.5 MWh storage interfacing the 12.47 KV utility interconnection. 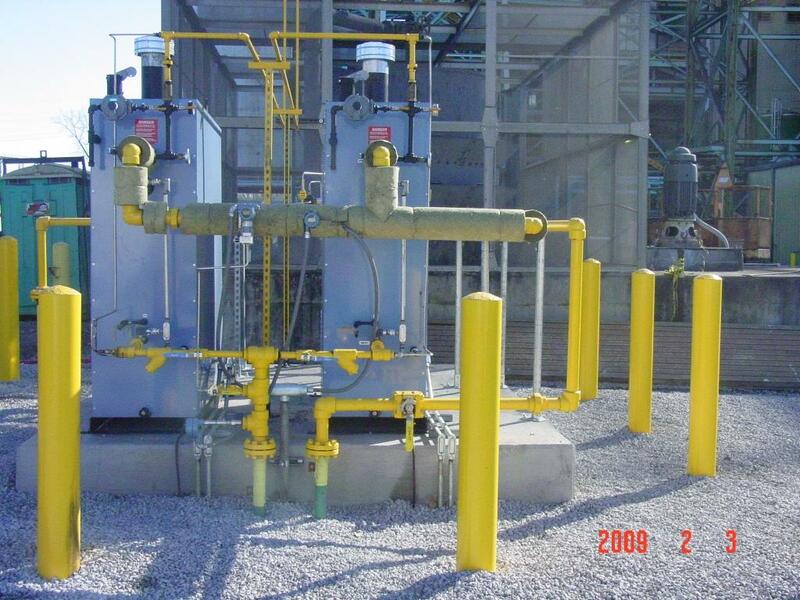 Design of 16” high pressure gas line and coalescing facilities to feed four (2) GE Frame 7EA gas turbine generators. Project entailed design of fuel gas controls interface with GE gear. Design of auxiliary systems related to KCPL combined cycle plant utilizing a Westinghouse 501D turbine, Nooter HRSG and duct burner for 1400F burner discharge temperature. 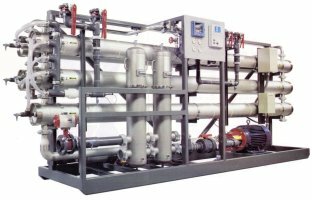 Design of 200 gpm reverse osmosis water treatment facility for demineralized water for boiler make-up. Specialized equipment included the RO gear, cartridge filtration and UV bacterial kill. Design of new wastewater, potable water, gas, irrigation, electrical and firewater site-wide distribution facilities. Design included 12.47KV electrical distribution to switch/step down Xformers, 1,650 gpm firewater pumping distribution, and multiple site improvements. Design and Installation of 12” high pressure metering and regulation facilities to feed three Siemens 501D gas turbine generators. 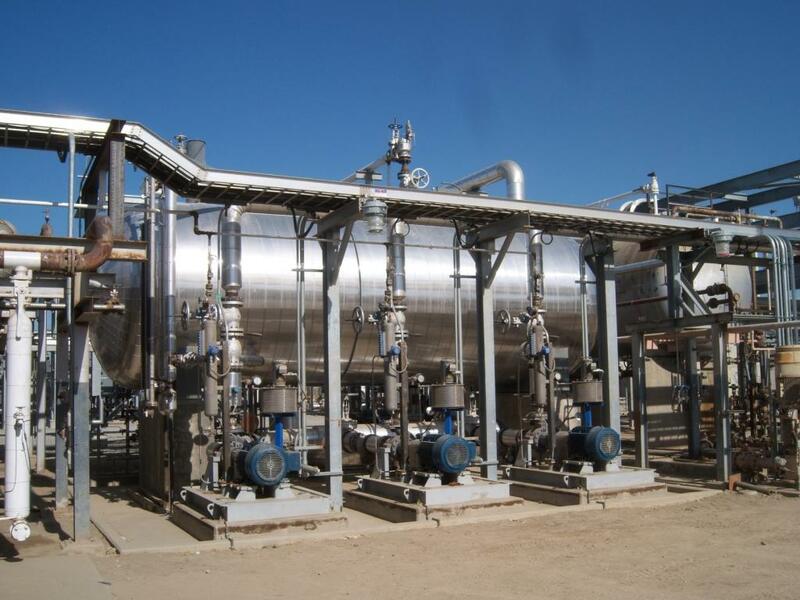 Project entailed installation of dual gas supply feeds requiring automated regulation, fuel mixing capabilities and cathodic protection systems. Design and Installation of two (2) 2000HP Dresser Rand reciprocating compressors for high pressure fuel gas feed to two (2) GE Frame 7EA combustion gas turbines. Compressors were designed for 125# to 450# @ 1.2MMSCFH capacity. Remote start/stop and battery back-up systems were some of the special features of the plant. Design of pumping intake structure for cooling water to Siemens 501D combustion turbine facility. Three vertical turbine pumps transferred up to 7,500 gpm of water through 75,000 ft of pipeline. Special systems included automated screen cleaning and remote pipeline chlorine injection. 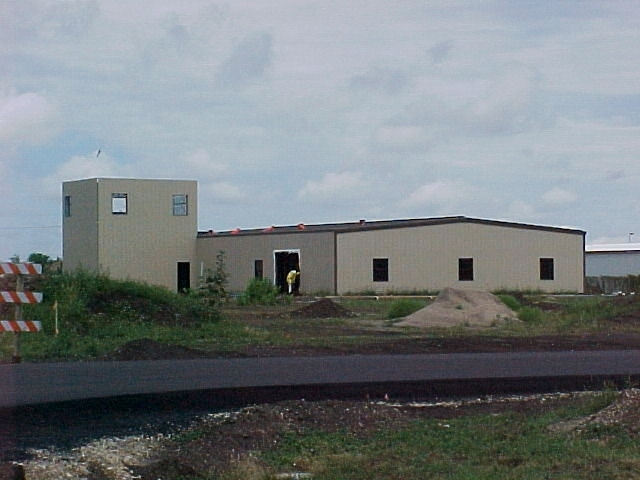 Design of 18,000 SF security building including architectural, mechanical, electrical and civil/structural. Special considerations were made for secure rooms within the structure. 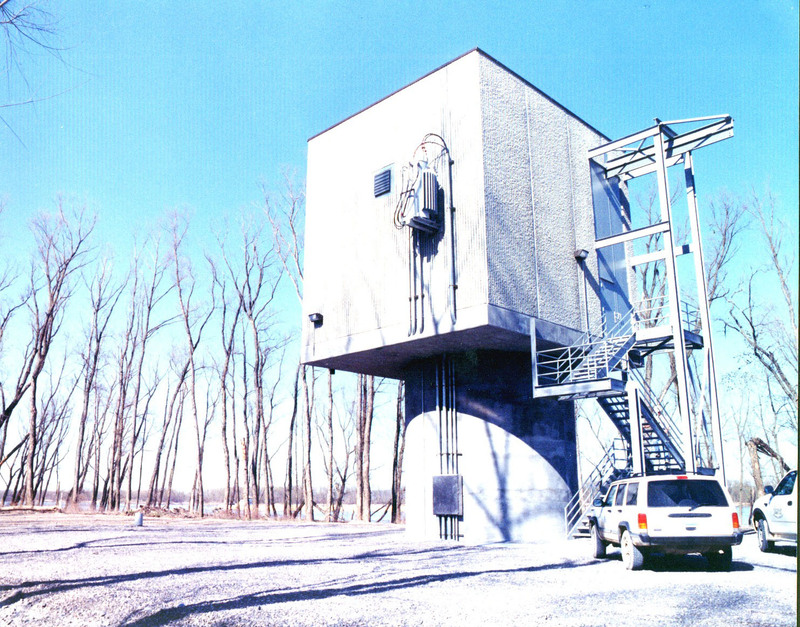 Design of 8,500 SF range control and surveillance building. 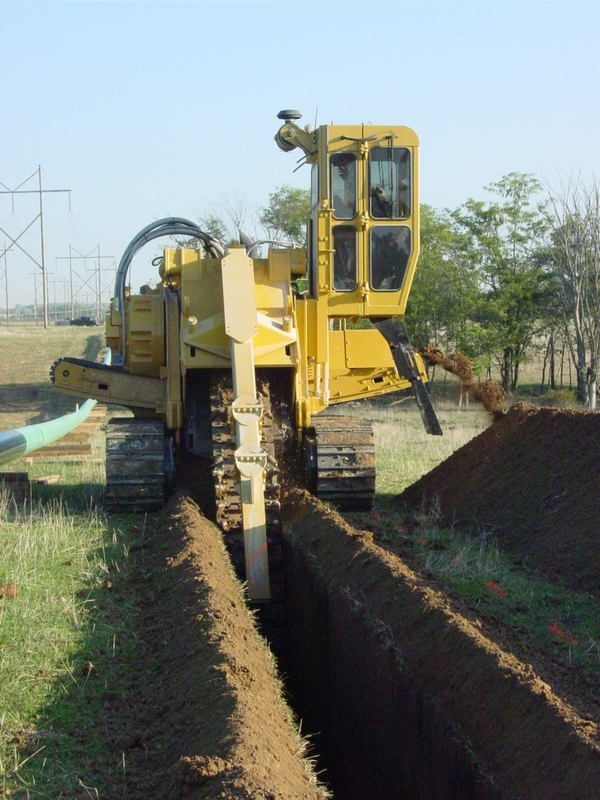 Services included architectural, mechanical, electrical, civil/structural, and field construction services. 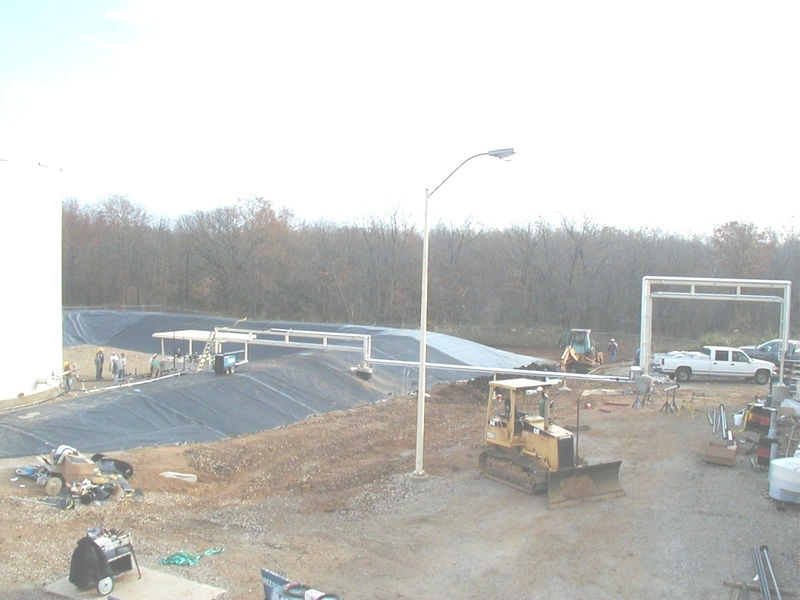 Project was to establish an environmental containment berm around an existing fuel tank. Additional scope included relocating the pump skid, piping to the turbine, grounding and pipe bridges for traffic ways. 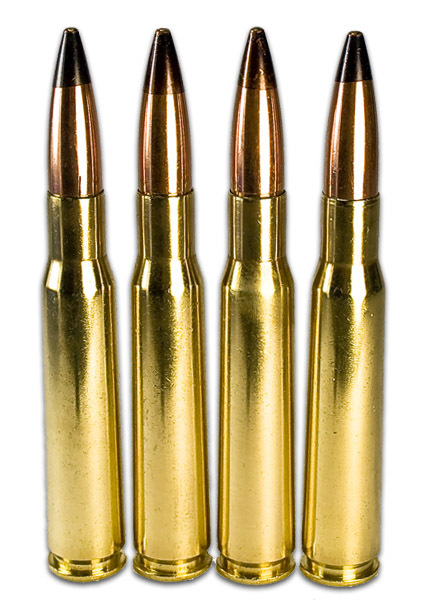 EPC was hired to design a new 7.62 and 50 caliber case lines at Lake City Army Ammunition Plant. The project required the design of pits to hold 36000 lb presses and to mechanically connect all the equipment for the new case line. This included sizing and routing of utility lines, underground industrial waste lines, a new natural gas regulation station, and the design of a ventilation system for furnaces with 1500 degree exhaust and wash units some of which had sulfuric acid vapors. Special considerations were made to utilize plant shutdowns, phasing of the project, weekly progress / design meetings, and equipment arrival / prove out schedules. 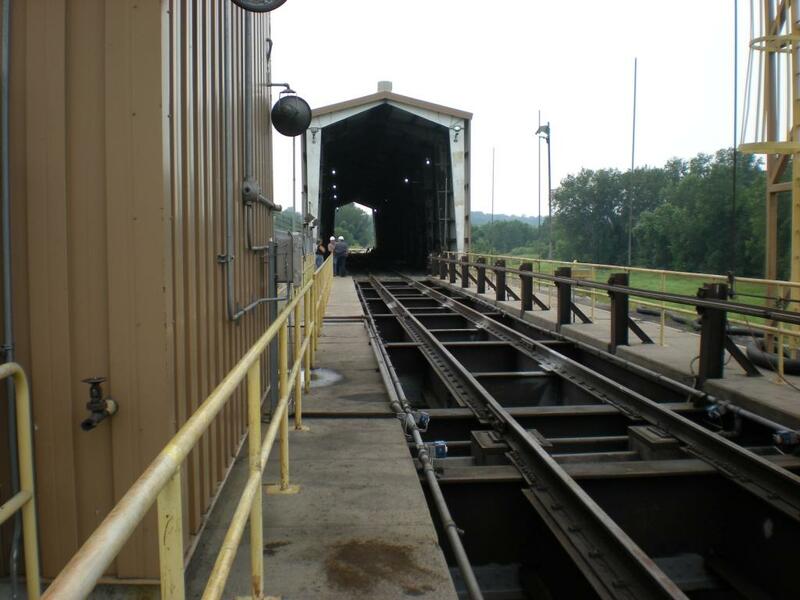 The design and procurement of building/equipment to convert an antiquated rotary coal railcar dumper into a bottom dump system. A special water fogging system was installed to reduce coal dust particle emissions to acceptable levels at property line and water/chemical usage. 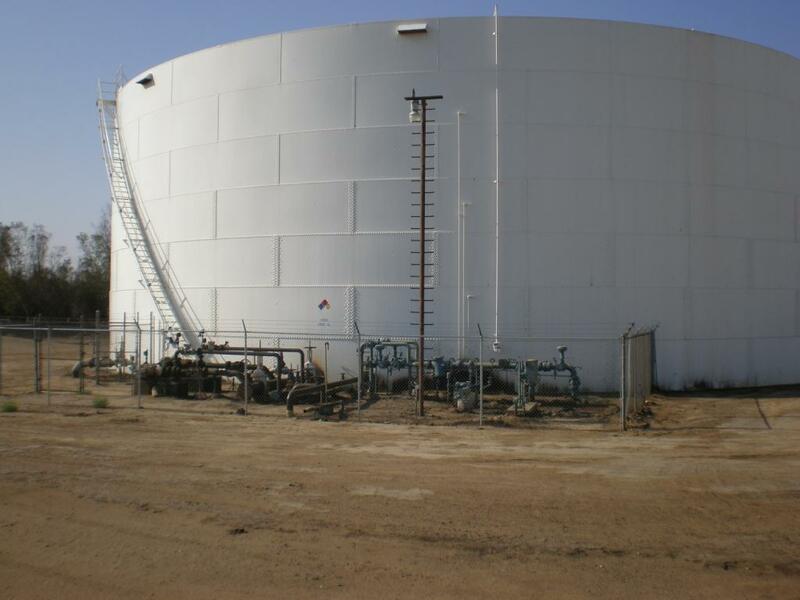 The design and procurement of tank farm electrical power and control system for large crude and intermediate product tanks farm expansion. This included a pre-fabricated electrical building with SCADA interfaces to the various tank monitors and pump controls. 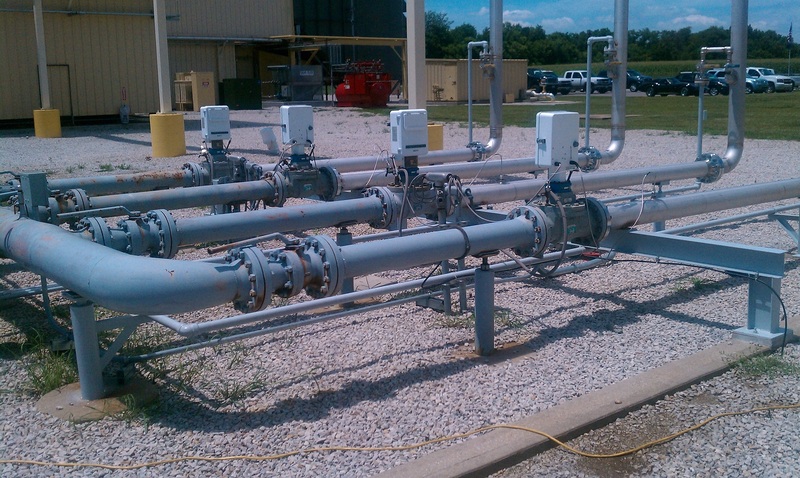 Rerouted overhead stainless steel gas lines to four combustion turbines, replaced flow meters, and DCS controls. Added Lube Oil Demisters and Coolers on each turbine. 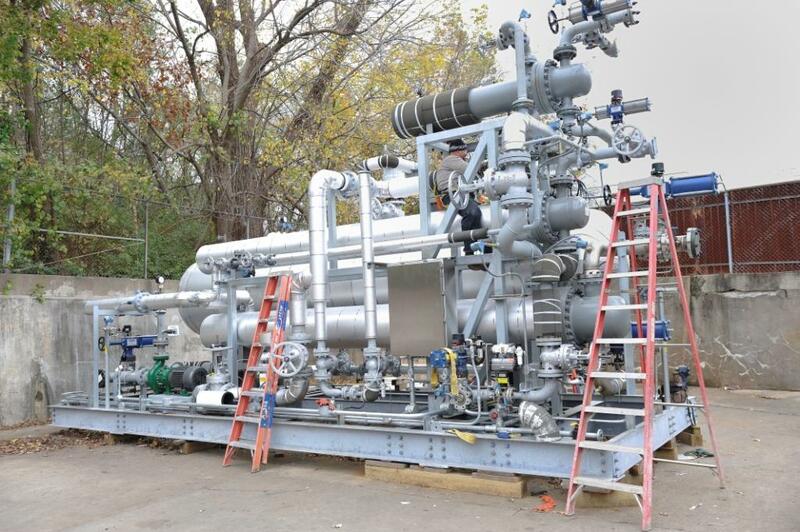 Design and Installation of 16” high pressure gas line to feed four (4) GE Frame 7EA gas turbine generators. Project entailed installation of pig launch/receive facilities and 1,200 lf of direction rock boring. 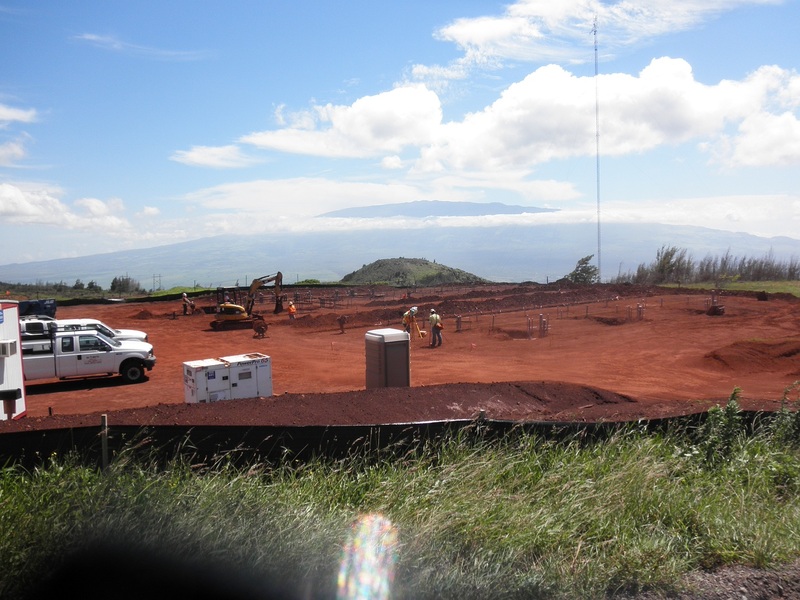 Complete turn-key services including survey work, easement description, permitting, design, construction, cathodic protection and A/C mitigation, testing and commissioning were part of this project. 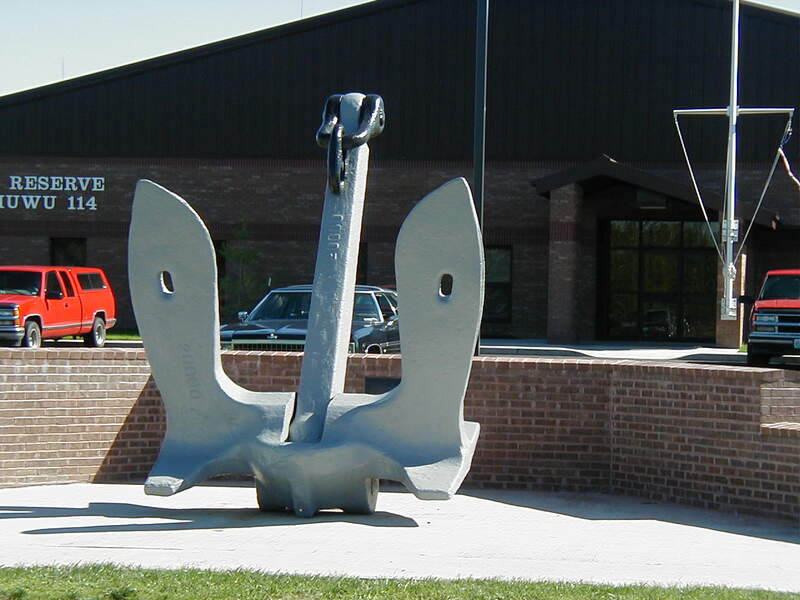 The team was awarded the 2004 Design Build Institute of America Industrial Division Award. Design of 200 × 2 gpm reverse osmosis system which included the design and installation of a new 180,000 water storage tank, 550 × 3 gpm well supply system and firewater pumping systems. Specialized controls and SCADA systems were implemented. Design and fabrication of a pair of Methanol Injection skids. The skids were designed for 2.5 gpm @ 1500 psig. Pumps had to be specially ordered from France. The skids were primarily piped up with tubing but the high pressures involved required 1500# fittings for equipment and instrument connection. Flow, temperature and pressure are all monitored. Installation of a 57.5 MMBTUH Born heater with an SCR for NOx emission control. Responsibilities include all structural work to support the heater and piping, all process / utility piping, instrumentation, and electrical work (grounding, lightning protection, power / control schedules and routing, etc.). 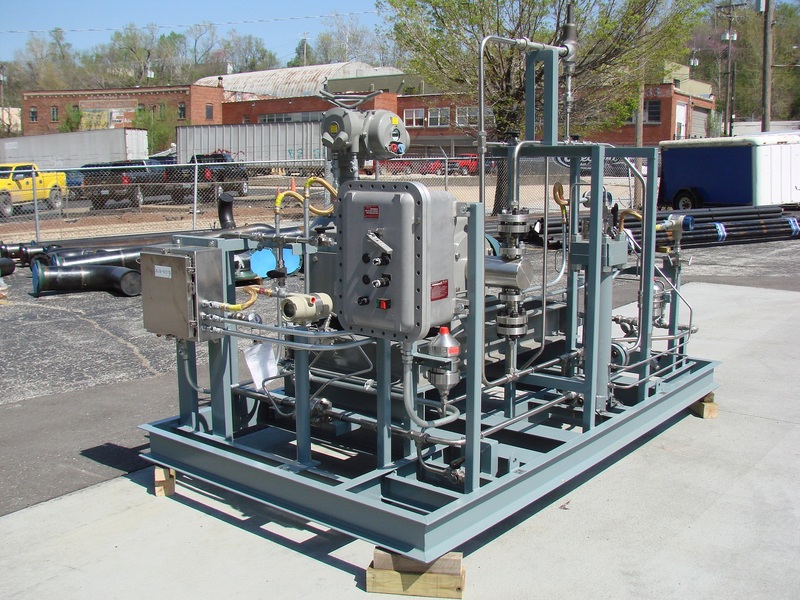 Project was the design of a Hot Oil Recirculation System which included an 18,000 gallon storage tank and three 100 HP variable speed API pumps for Hot Oil circulation to Butamer and Fractionation facilities. 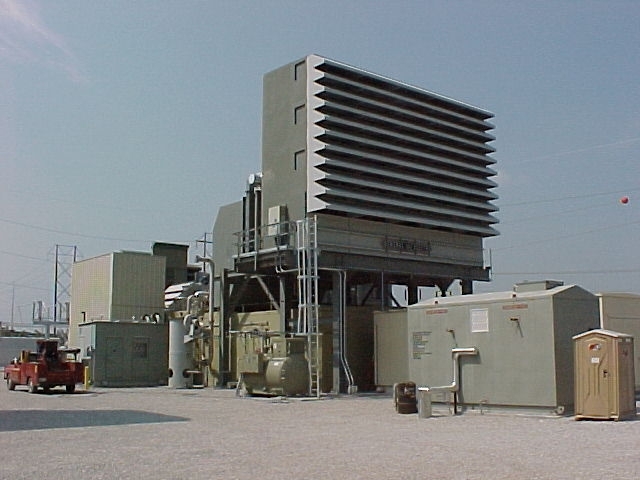 System also included a 30 MMBTUH Aerial Cooler for system temperature modulation. Design and fabrication of a skid containing closed loop heating medium. Equipment included a tank, pump and three exchangers. One exchanger heated the heating medium. The other two used the heating medium to heat butane and propane. Design and installation of a system to pump liquid propane from tanks and vaporize it before sending it into the power plant. Responsibilities included selection of pumps and vaporizers, controls, implementing emergency shutdown and venting piping inside plant to atmosphere.